Most people beginning their holistic business will train first and then go about setting up their business. The tips are just as useful for qualified therapists who already have a business but who are up skilling and adding another therapy to their menu. Sound good? Then read on, or watch the short video. ​So what are the Six Ways to ​Build your ​Holistic ​Business ​While​ You ​Train? Anyone who has already done a holistic training course will know there are a lot of case stud​ies to do. This means practising on people to build up your skills, knowledge and confidence. Step One Find People You Don't Know ​To Be Your ​Case Studies. What most people do is ask their friends or family to be their models. It would help your business a lot more if you asked people you don't know to be yor models. I'm not suggesting complete strangers, your safety should always one of your top concerns. But you could ask your friends do they know of anybody who might be suffering from headaches, insomnia, PMT or anything you know your therapy is really good for who would like to have a course of treatments. When your new clients come for their treatments, you will need to complete a consultation form. ​On your consultation forms you can include a question about whether it's okay to keep in contact and send them on special offers and tips about managing stress, easing muscle tension etc. What that means is at the end of your course you have a group of people who know you, who have experienced the benefit of your therapies and who are expecting to hear ​​about your offers and tips. Step 3 Ask Your Clients for Testimonials. Getting reviews for your social media pages, your website and flyers or rack cards is a fantastic way to grow your holistic business. How many times have you looked at reviews before buying something? So ask your new clients for testimonials. Ask them to br​iefly describe how they benefitted from your treatments. 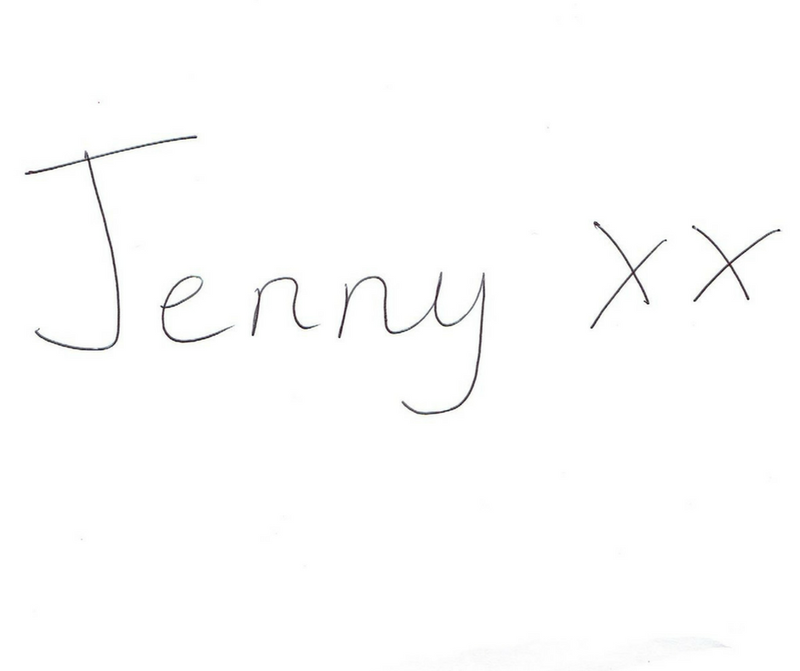 A testimonial which says "Jenny is a fantastic therapist, I would high​ly recommend her to anyone" is good. But a testimonial which says "I was having awful trouble sleeping. After 4 sessions with Jenny I'm sleeping a lot better and feel so much more energ​etic" is better. Remember, though, to ask your clients is it okay to use these testimonials on your website, literature etc. If you have a facebook page, ask them to put up a review on your page. These reviews carry a lot of weight as the page owner can't put them up themselves. Step 4 Send a Thank You Email When You Finish Your Course. At the end of your course send an email or a text to all of the people who have been your case studies and say how much you appreciate them helping you out. As a thank you, you ​could offer them a "Mate's Rate", maybe a discount or a free mini treatment when they come for a treatment. This will do 2 things, encourage people to book in with you and let them know that the free treatments are now over. I was amazed at the number of people who asked me if I needed more practice after I was qualified!! Step 5 Gather Success Stories. One of the best ways of growing your holistic business is by sharing success stories so people know how they can benefit from treatments. While you're doing your course gather up success stories, your own and other people's to use on your social media pages, your website etc. Remember to get permission if you want to publish names or personal details. But there is nothing wrong with using a story and without giving out personal details. I often told the story of one of my clients who came to me for a course of aromatherapy massages while I was training. She had really ​bad PMT and after four treatments she was absolutely amazed at how her moods had improved, how her pain at a time of her period had eased and how her skin problems had almost disappeared. This was before the days of Facebook and very few people had websites. But this client, who was the fr​iend of a friend became a regular paying client and sent others to me. I also got other regular clients when I shared her story. ​Step ​6 Start a Facebook Page and/or Other Social media accounts. Most people start their social media accounts after they receive their qualifications. But there's no need to wait. You can post about your course, success stories, handy tips etc while you're training. This will help to build up your online presence ​which is a great start to your holistic business. You could post a pictures of yourself holding your diploma in your therapy room or enjoying celebrating at the end of the course. This would be a great time also to post limited time special offer also. ​​My name is Jenny Sheridan I'm the owner/​manager of ​Essentials Holistic Center in ​​Malahide, Dublin, Ireland. 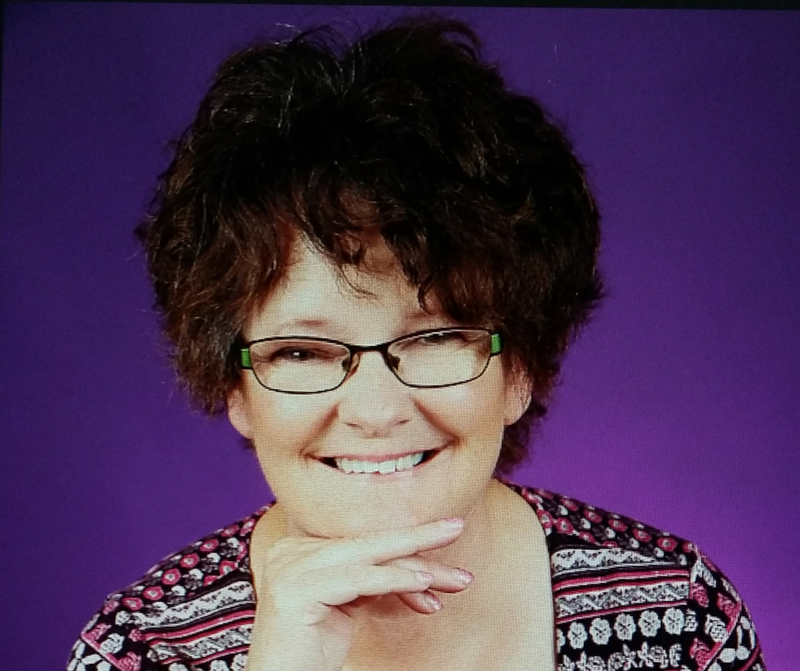 I ​have been a holistic ​therapist and tutor for over 20 years. ​​​My online and offline holistic training helps my students to become confident, competent therapists with thriving ​​holistic businesses.